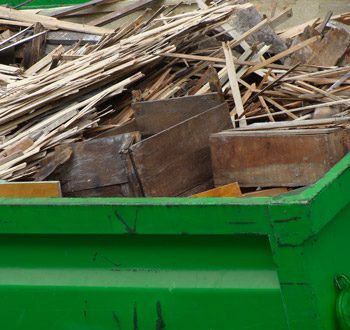 RWS is Fairfield County’s #1 Dumpster Service – Guaranteed Next Day Delivery! Serving Fairfield County and parts of New Haven County. Call 203-334-1660 today to rent a dumpster. 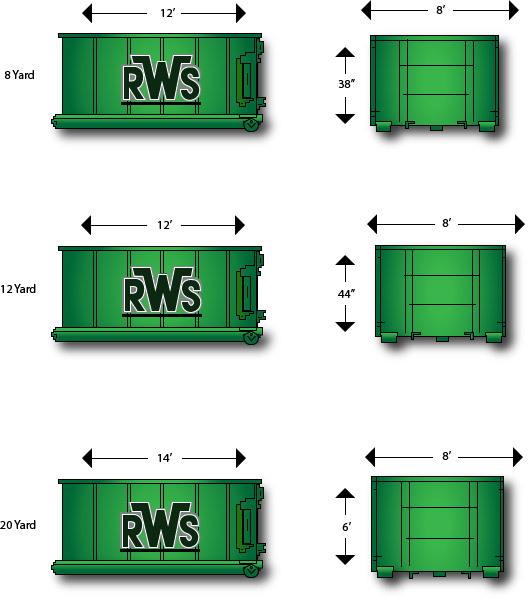 No matter how big or small your project is, we have the right size dumpster for you. Prices include 1 week rental period. Your dumpster will automatically be removed at the end of 1 week. The cost to extend your rental is $15/day. *$299 Dumpster available for residents north of Norwalk and south of Milford. The 12 yard dumpster rental is available in Fairfield County and parts of New Haven County. *There will be a $110 charge for any brush or yard waste dumpster rentals that contain any trash. A credit card must be left on file and is charged at the time of delivery. The card will be charged in the event of weight overage and/or above items found in load. 12 Yard: Garage, attic, & basement clean out. Kitchen or bathroom remodeling. 20 Yard: Large projects such as an entire house clean out or after a disaster.